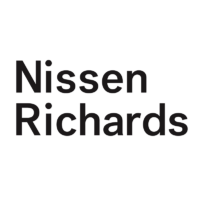 Nissen Richards Studio was founded by architects and theatre designers Pippa Nissen and Jim Richards in 2010. Based in east London, the firm is a multidisciplinary architecture studio that specialises in exhibition and theatre design. In 2014, the practice established an in-house graphic design team that consists of four designers. 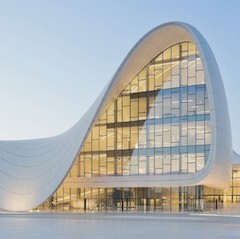 The firm’s projects range from small-scale residential design, museum refurbishments and exhibition installations. 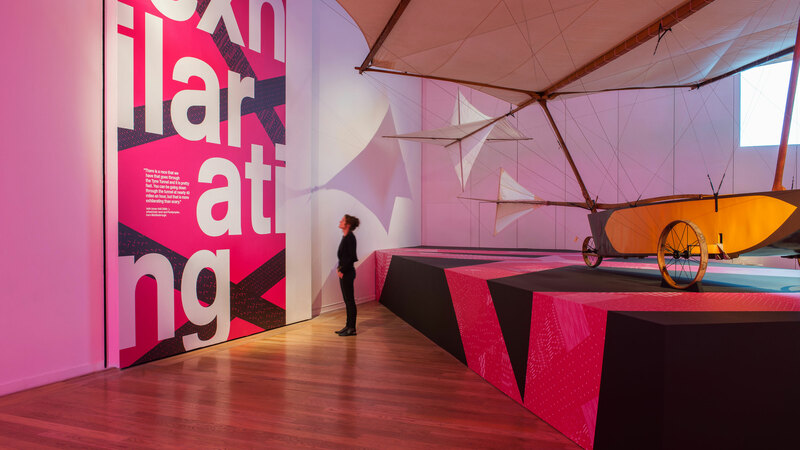 Pictured above is Which Way North, designed as part of an exhibition in Newcastle that celebrates northern creativity, innovation and industrial heritage.